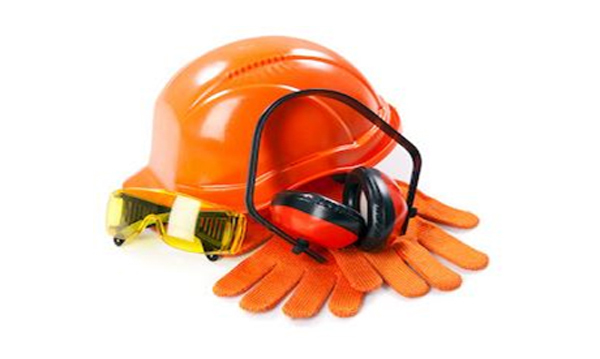 ISO 45001 Occupational health and safety management system ISO 45001’ The new standard is designed to help organizations around the world ensure the health and safety of the people who make their business possible. ISO 45001 will require an organization to look beyond its immediate health and safety issues and take into account what the wider society expects of it. Organizations will have to think about their contractors and suppliers, as well as the effects their activities have on neighboring communities. ISO/TS 29001 is available for use by manufacturers of oil and gas industry equipment and materials (upstream and downstream), service providers to the oil and gas industry, purchasers of equipment, materials, and services. The new version includes a requirement to understand the organization’s context in order to better manage risk, with more emphasis made on leaders within organizations to promote environmental management. In addition, there is a shift towards improving environmental performance as well as improving the management system. The 2018 revision of 45001 has been written using the new high level structure, Annex SL, which is shared by all new ISO management system standards. This will simplify integration when implementing more than one management system.